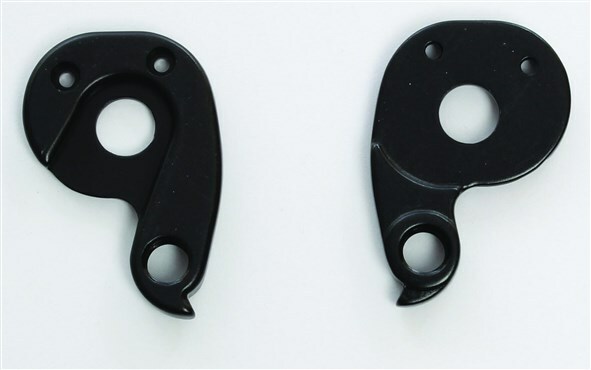 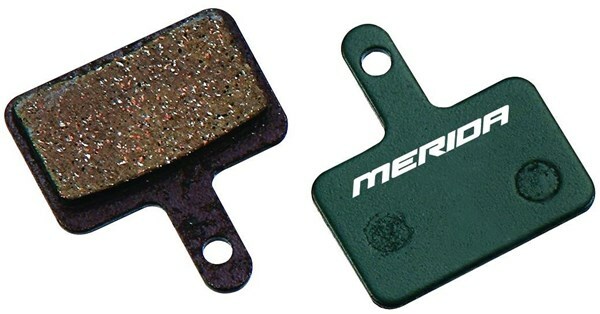 Merida parts are ideal upgrades for your road bike or MTB. Their range of cycling components and spares are designed specifically to help you get the most out of your ride. 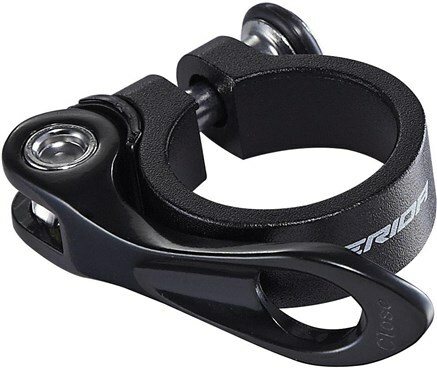 With everything from comfortable grips to vibration damping Carbon seatposts and powerful brakes there is an upgrade here for you. 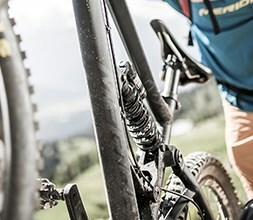 With many years of developing bike frames and components, you can trust Merida to deliver.